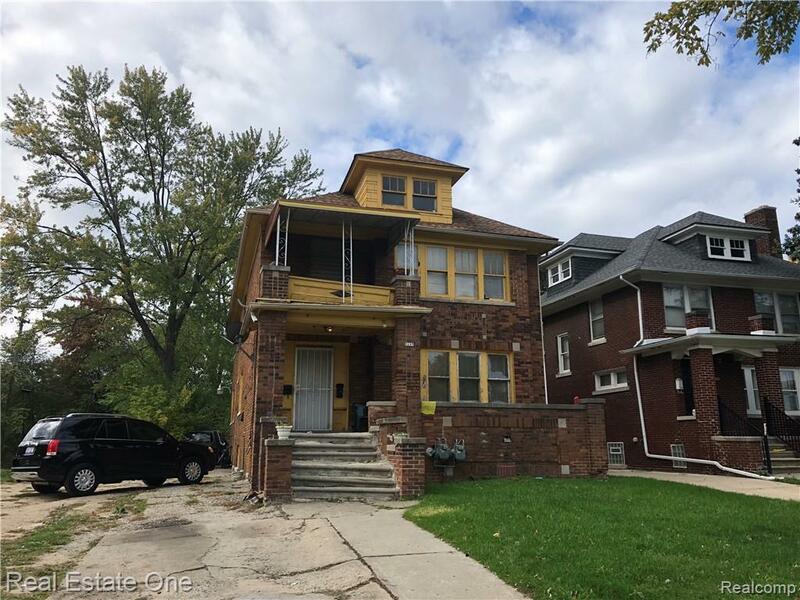 Turn Key Investment property in an up and coming neighborhood! Well maintained all brick upper-lower boasts spacious 3 bedroom units. Tenant occupied @ $1,050 per month, please do not disturb. Excellent location, in close proximity to Grosse Pointe Park, Detroit Riverfront, Jefferson Ave revitalization.